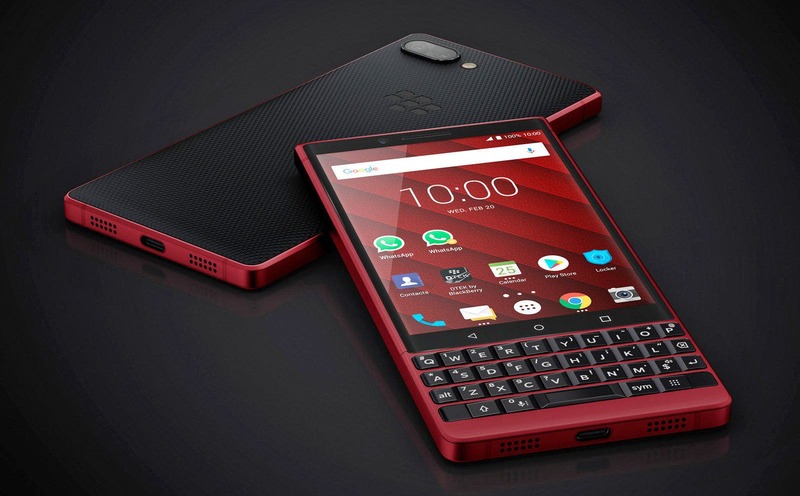 Rather than launch a proper sequel to the Blackberry Key2, Blackberry at the last MWC in Barcelona released a new bright red version of its 2018 flagship Blackberry Key2. 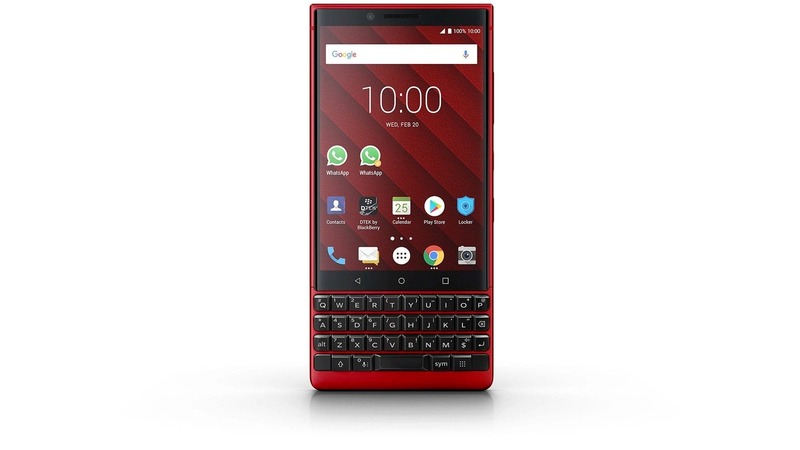 The new color variant is more or less the same as the standard version but now has a red accent frame while the black color on keys and rear side texture remain unchanged. The new color is livelier and very attractive at first sight. 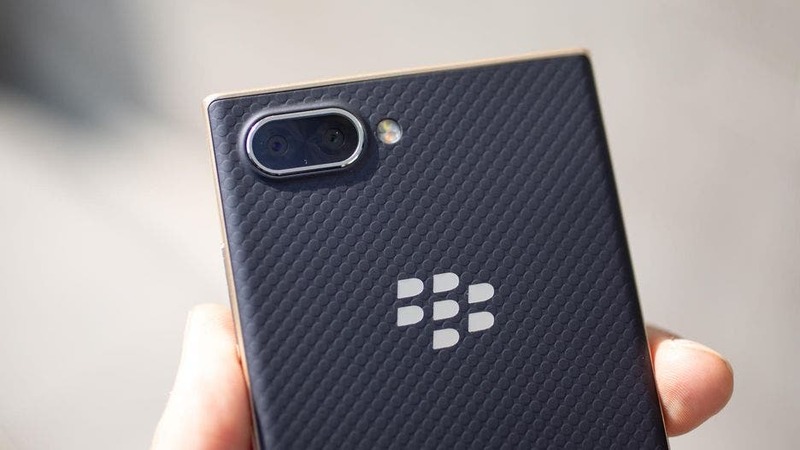 Aside from the new paint job, the Blackberry Key2 Red color edition comes with 128GB of onboard storage, up from the 64GB in the original model. The device has since been available for sale in some countries but has just landed in China where it is now on sale via Jd.com for 4499 Yuan which amounts to about $670. 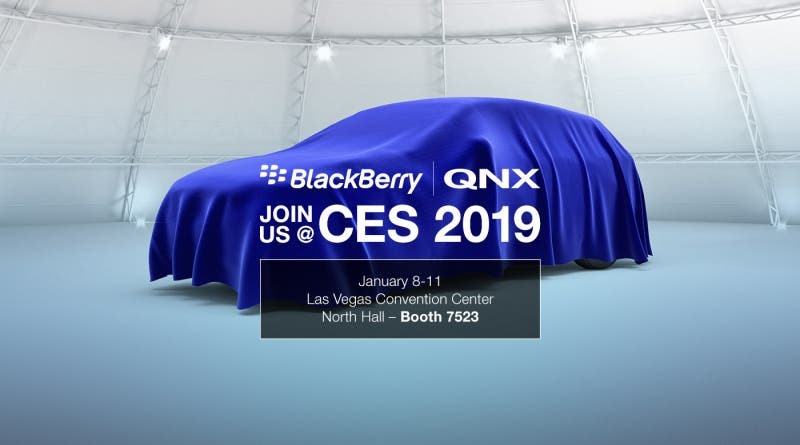 The spec of the Blackberry Key2 Red version is otherwise very much the same as the standard version flaunting a 4.5-inch LCD display and powered by the mid-range Snapdragon 660 processor coupled with 6GB of RAM, and along with a dual camera setup on its rear comprising of a 13MP and 5MP cameras while it is kept alive by a 3,500 mAh battery.